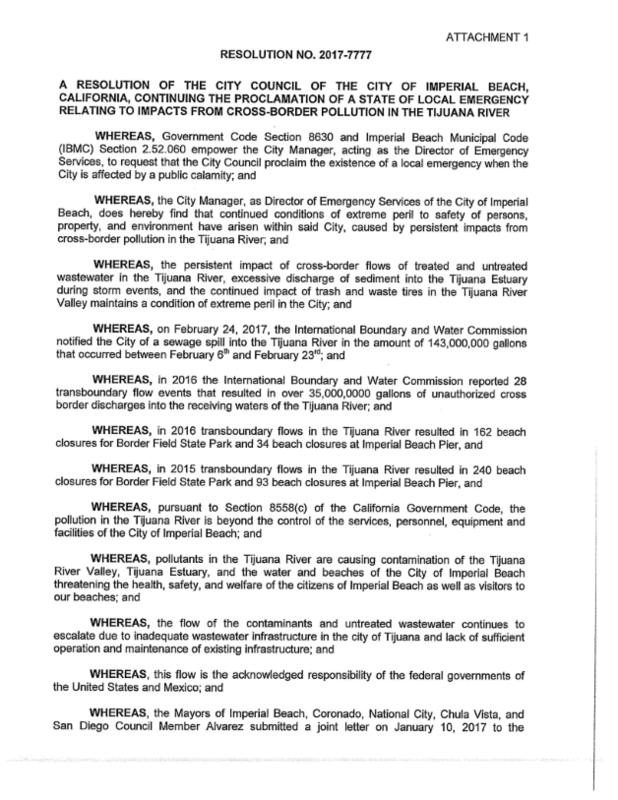 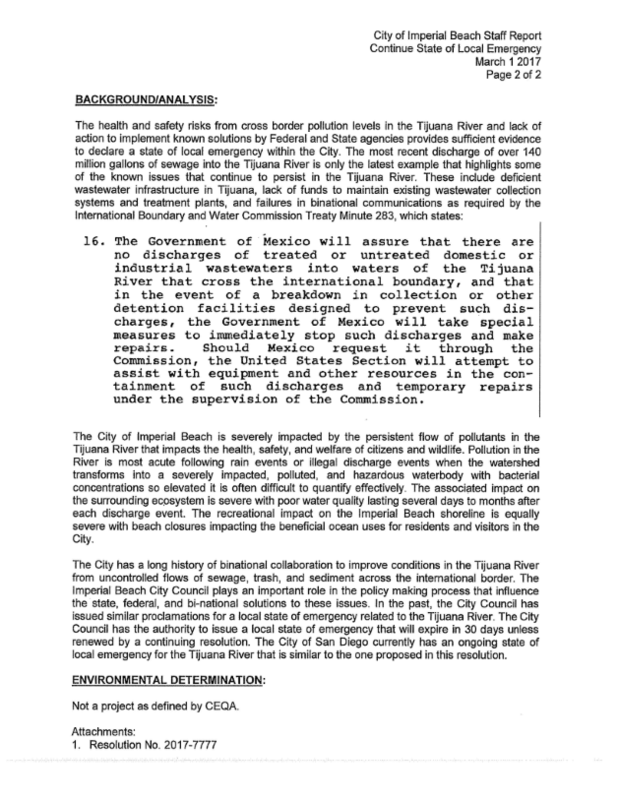 Tonight's Imperial Beach City Council Meeting Adds Special Session to Discuss Tijuana Sewage Spill. 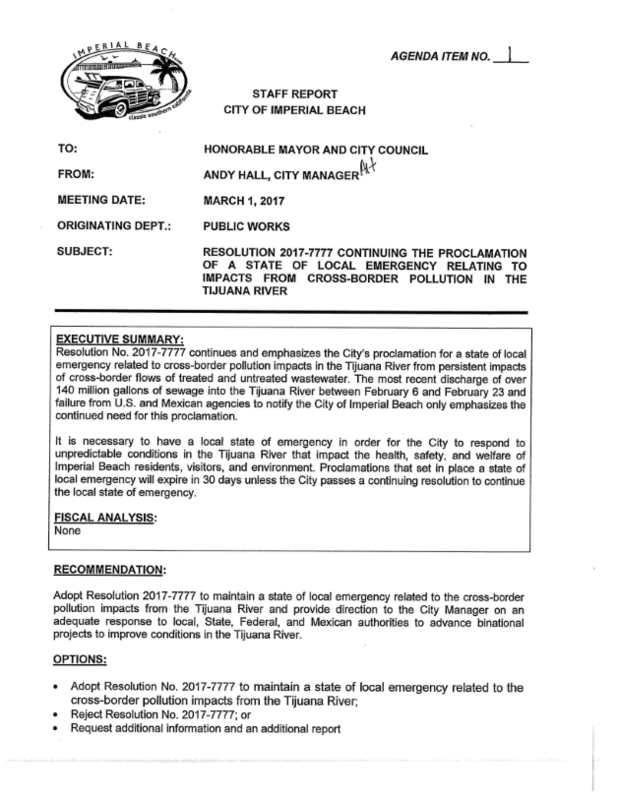 Vote will also be Taken to Extend "State of Emergency" Declared at January 2017 Meeting! 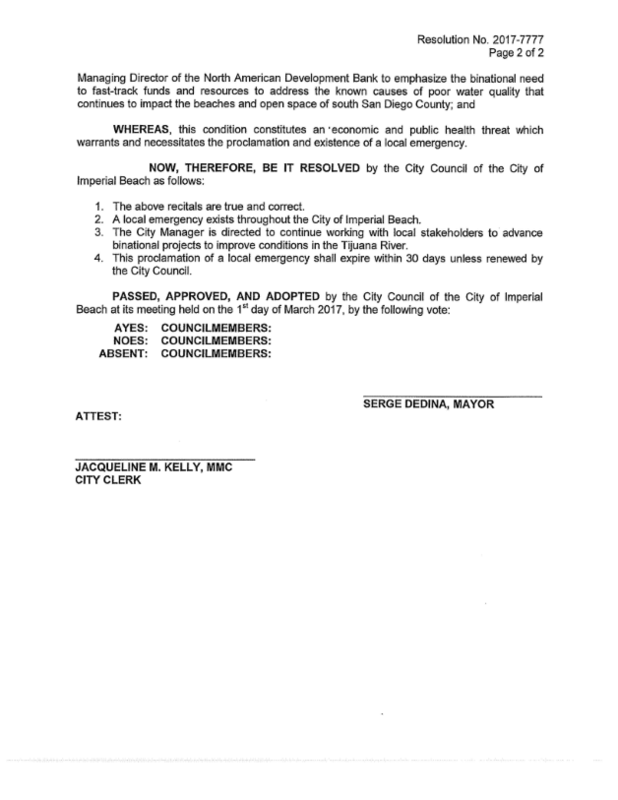 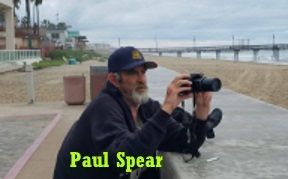 Meeting starts at 6pm at Imperial Beach City Hall, 825 Imperial Beach Blvd., Imperial Beach. 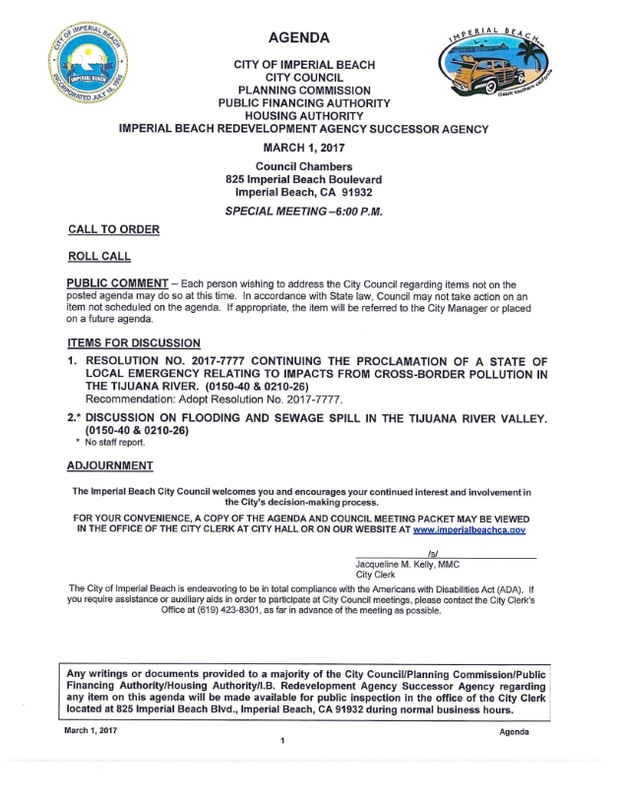 You can download the agenda for tonight's meeting by clicking on the PDF file above article.